Experience picturesque natural landscapes that surround this beautifully designed cottage. Relax in the sitting area and enjoy the cozy fireplace while taking in the surrounding views. 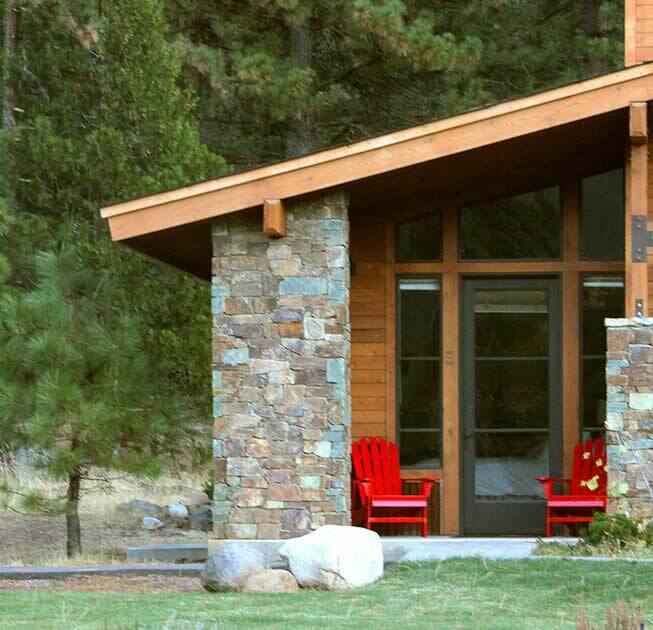 Decorated in tones of nature, this cottage is the perfect getaway for romance or some quiet time.